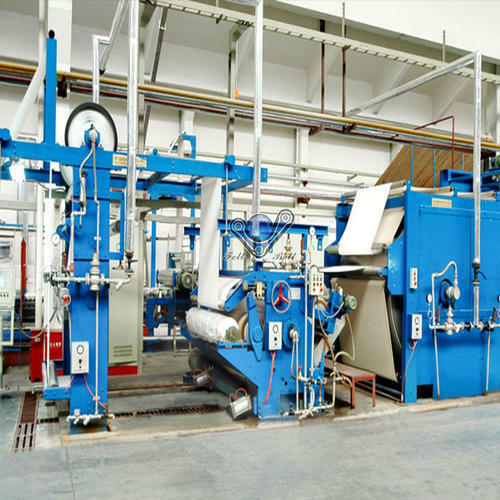 With the help of experienced professionals, we are able to offer a wide gamut of New Textile Processing Machines. These machines are manufactured at our vendors base using quality approved raw material employing latest tools and techniques. 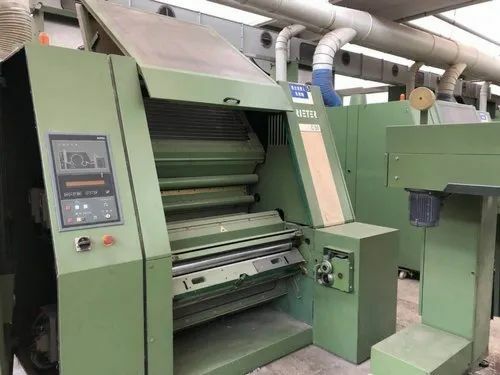 All the machines offered by us are widely acknowledged by our valuable clients for their excellent attributes such as highly durability, low maintenance and hassle free performance. Further, clients can avail a wide range of products under this category which includes Film Printing Machines, Oil Free Heat Setting Stenter, Desizing, Scouring & Bleaching Machine, Mercerizing Series, Roller Mercerizing Range, Roller Embossing Machine and many more. 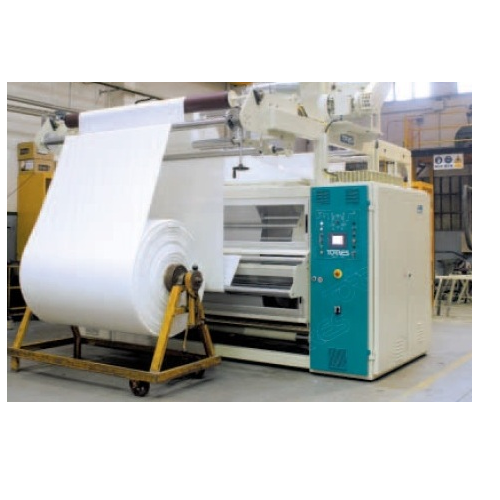 With our expertise in this domain, we are able to offer a wide assortment of Seuding Machine. These machines are procured from trusted vendors of the market. All the machines offered by us are widely used in industry for sucking the dust on the surface of fabric. To meet the variegated demands of our valuable clients, our entire range is thoroughly tested on the basis of well defined quality parameters so that only flawless machines are delivered at clients location within the committed time-period. Our organization is counted among the reliable traders of Padding and Hot Flue Drying Range. This range is precisely designed at our vendors base under the supervision of experienced professionals. 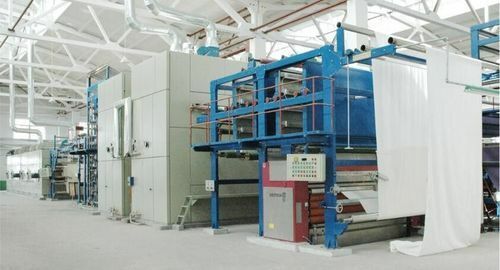 All the machines offered by us are widely used for dyeing, hot flue drying and high temperature baking of cotton, terylene, hemp and other blended fabrics. Being a customer focused organization, we are engaged in trading a wide assortment of Mercerizing Series. 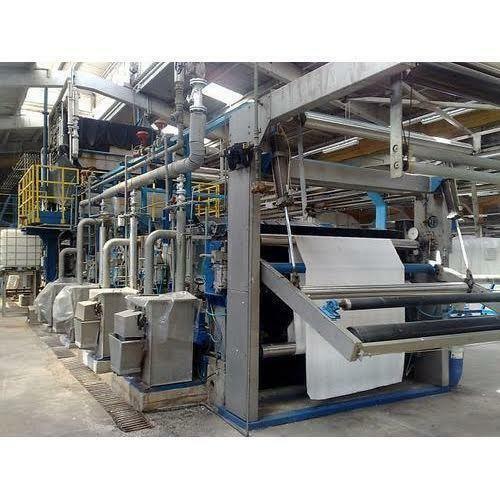 All the machines of this series are widely used in textile industries for treating cotton fabric with caustic soda. These machines are sourced from highly reliable and certified vendors of the market. Owing to excellent features such high durability and low power consumption, our entire range is widely appreciated by our valuable clients. We have established ourselves as coveted organization, involved in trading a wide assortment of Desizing, Scouring & Bleaching Machine. 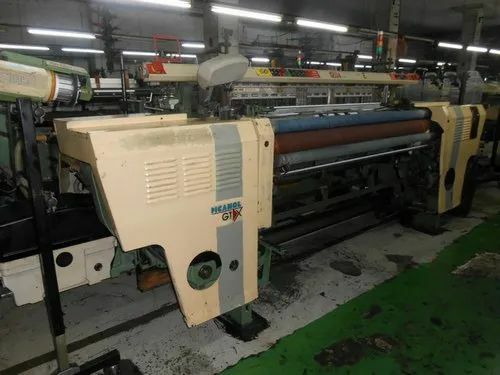 These machines are widely used in various textile industry for excellent features such as high tensile strength and high durability. All the machines offered by us are manufactured at our vendors base using high grade raw material in accordance with industry laid norms and guidelines. We are one of the leading traders of Oil Free Heat Setting Stenter. These stenters are developed and designed at our vendors base using high grade raw material in compliance with industry laid norms and guidelines. 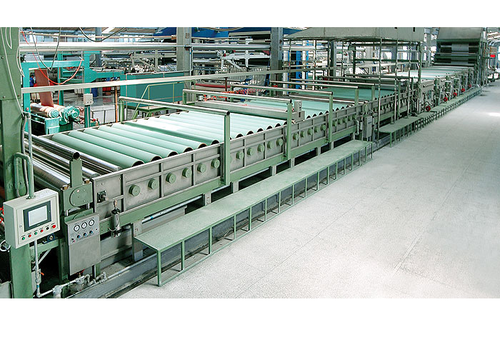 All the stenters offered by us are widely used in textile industries for drying and heat setting of fabrics. Further, clients can avail these machines in various grades as per their need at an affordable rate. We are involved in the business of trading New Processing Machines. These machines are manufactured at our vendors base using high grade raw material in compliance with international quality standards. 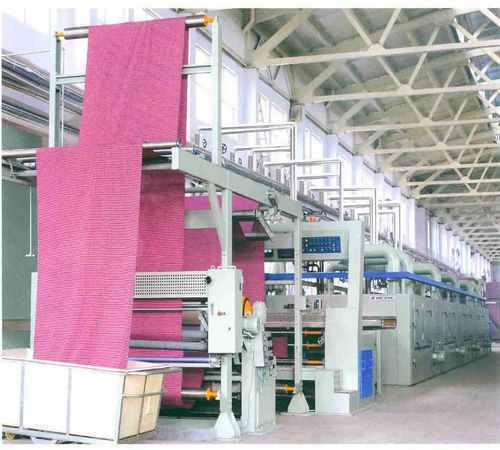 All the machines offered by us are widely used in textile industry for heat setting and drying of fabrics. 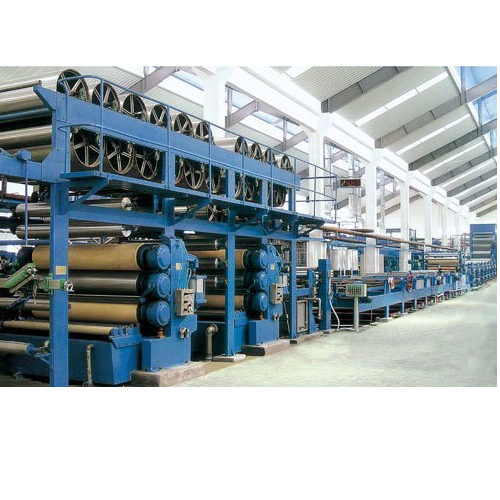 Roller Mercerizing Range offered by us are straight roller used to avoid fabric weft sfiranking. These rollers are developed and designed at our vendors base using high grade raw material in strict adherence with industry laid norms and guidelines. All these rollers are widely applauded by our valuable clients for their excellent attributes such as high tensile strength and dimensional stability. We are offering Pre-Shrinking Range to our valuable clients. All the range offered by us are developed and designed at our vendors base using high grade raw material in accordance with industry laid norms and guidelines. These ranges are used for watering cotton, terylene, hemp in various textile industry. Looking for “New Textile Processing Machines”?